Dr. Spera has been in practice for thirty one years in Southern California, from Los Angeles, to Orange, to Riverside Counties. 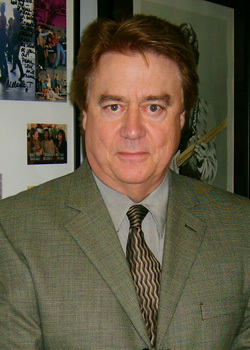 He grew up in Connecticut and received two Bachelor of Science degrees and one Bachelor of Arts degree from the University of Connecticut then moved west and obtained his Doctor of Optometry degree from Southern California College of Optometry. His first three years involved private practice work in Sherman Oaks along with movie studio work at Universal, MGM, and 20th Century Fox Studios, where he did ocular special effects in films and television. He has resided in Laguna Beach for the past twenty-eight years. 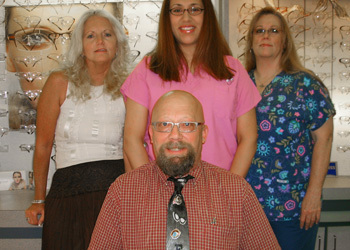 Dr.Spera is TPA certified and has a full scope practice in Riverside providing quality eyecare for the entire family. Most major insurances are accepted and the office is open seven days a week. Examinations are offered most days, including Saturdays and Sundays. His office also has a state of the art lab where glasses could be made in one hour, as well as over 1,000 frames to choose from.